Pokemon Go is a great AR game. We both enjoy playing it. 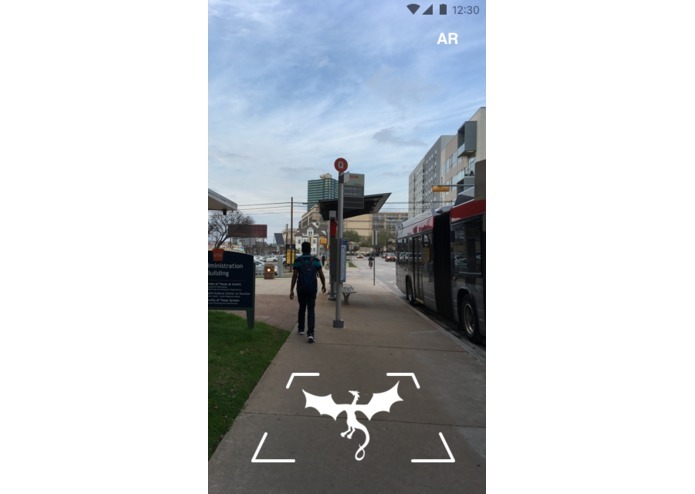 However, we were wondering whether there were meaningful AR apps and games that would go beyond simple interactions like throwing a pokeball. We were also thinking about how the AR ads would be look like in the future. 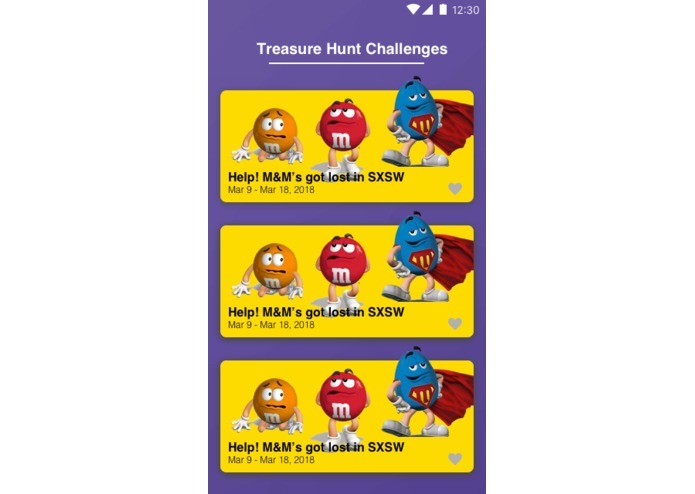 Therefore, we brainstormed the AR treasure hunt game, which could attract players by rewarding them for digital and/or real stuffs and partner with companies to make interesting ad/marketing campaigns. 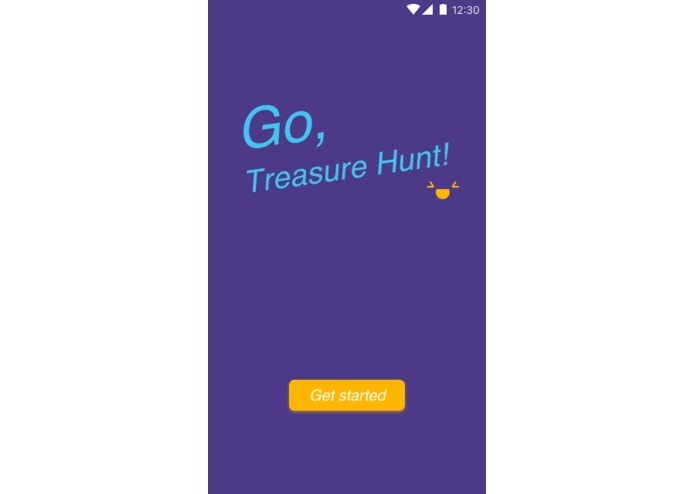 AR Treasure Hunt is a fun and engaging game. 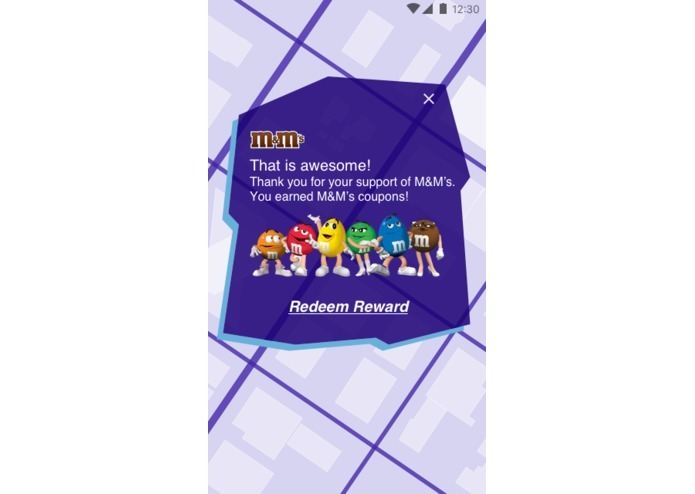 It is integrating AR game experiences and geolocation services to create novel ways to attract and reward users, help companies with brand building/marketing, improve brand recognition and customer loyalty. Users can choose the types of hunters they want to be, such as Music Hunter, Food Hunter, Film Hunter, Heritage Hunter (tourism). In this way the ad/marketing campaigns can reach a more targeted user groups. We use Unity 3D game engine to leverage the latest generation of mobile graphics, to create a smooth experience for the users. 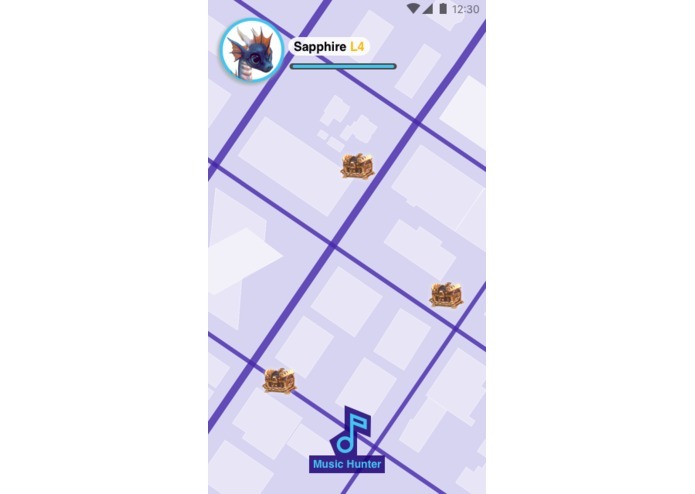 Along with Unity 3D we integrate libraries and APIs like Google ARCore, Mapbox and Gamesparks. 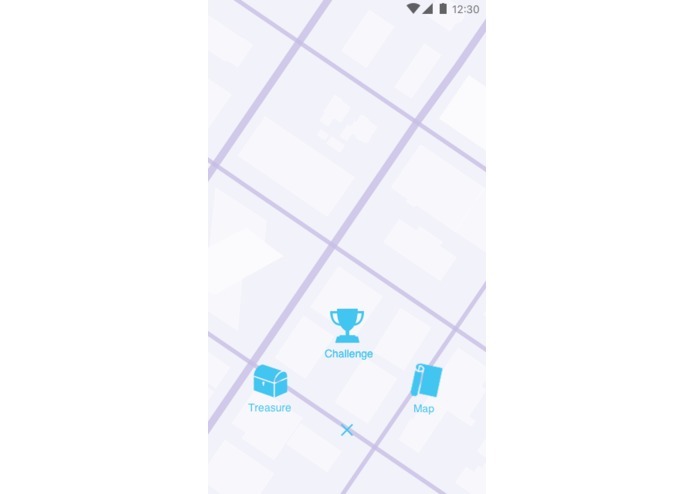 Technical bugs when implementing the ARCore library with the Unity 3D assets' animations and rendering systems made the progress slow for the first few hours of the hackathon. 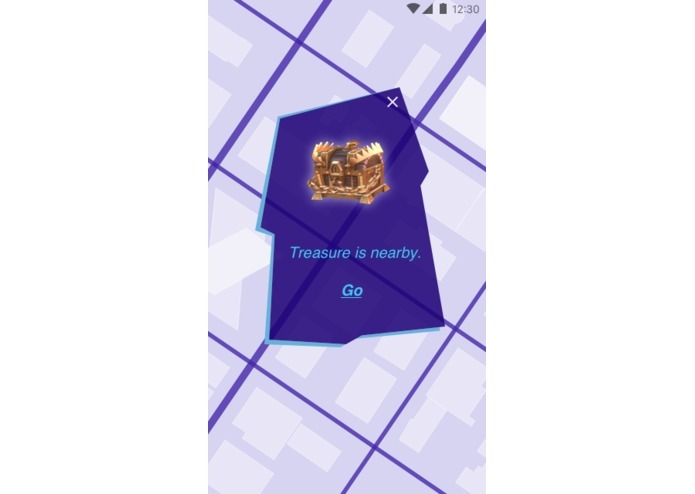 Implementing the geolocation services, displaying high quality 3D assets in AR and a beautiful UI. We believe that AR applications hold a great potential to drive meaningful experiences for users and we would like to explore deeper the value and the impact of AR experiences. 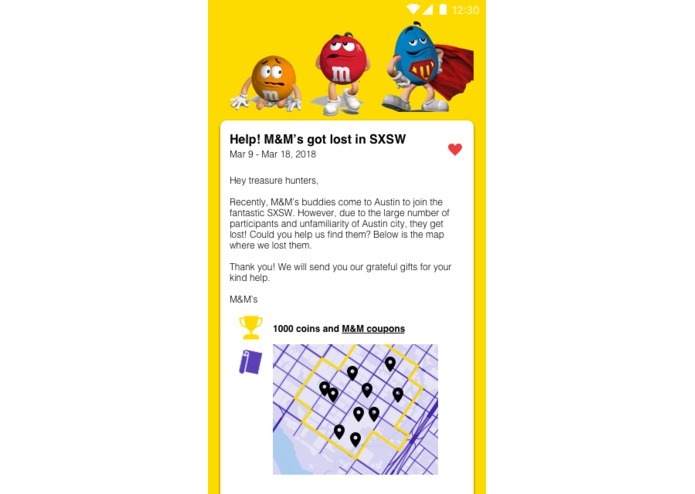 Refine the rewards system for users and search for sponsors and partners to start creating the first series of special events.